Attune to The Higher Dimensional Frequencies of Love and Light for RAPID Healing and Expansion! …in 10 Seconds or Less! If you’ve ever felt lost, chances are you are not from this planet. You came to this planet from one of the Star Seed Races. 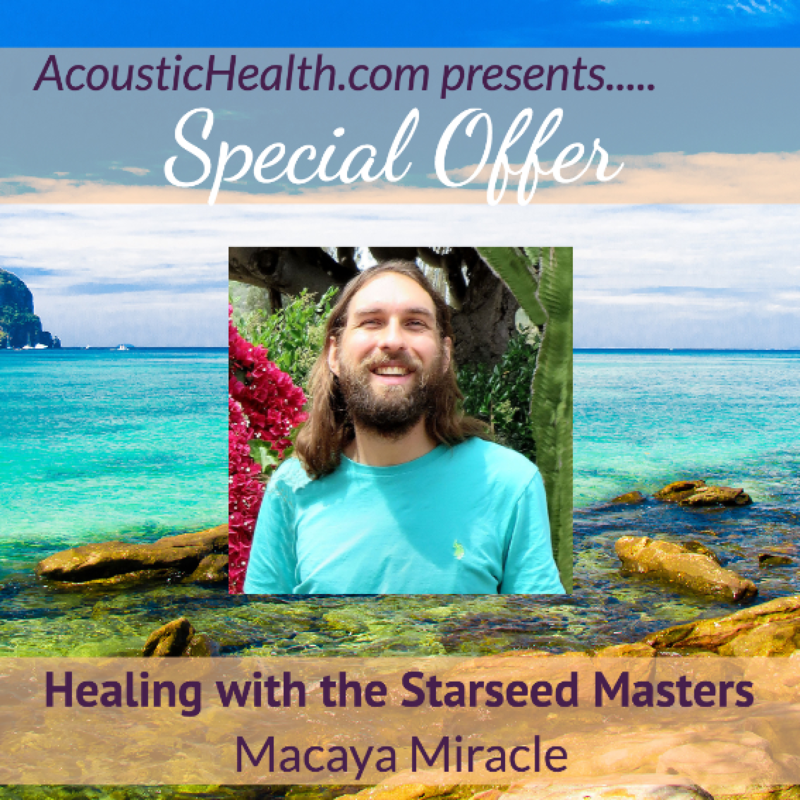 In this package of recordings, Macaya will connect you with the Star Seed Masters to become attuned to higher dimensional frequencies of love and light! If you feel stuck, if you feel lost, if you feel like nothing you are trying is getting you what you desire, what Macaya shares will give you the energetic momentum to open you to your gifts, enhance your psychic abilities, heal your body, manifest your desires and so much more! 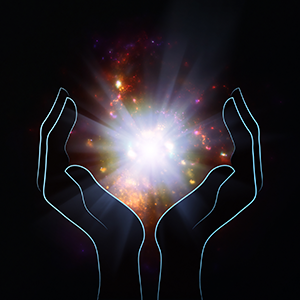 Receive over 14 hours of Illuminations, Activations, Clearings and Attunements as Macaya channels their messages and brings in their healing through energy healing and sound healing. Receive an attunement to Lyran Light Energy. Learn how to use this energy for healing and meditation. Access the remembrance of where you came from. Experience an illumination for ease in your life. Upgrade your physical body to be new levels of light and energy. Upgrade your energetic systems to vibrate at a new higher level in harmony with infinite consciousness. Upgrade your DNA. Clear out blockages from your energy meridians. 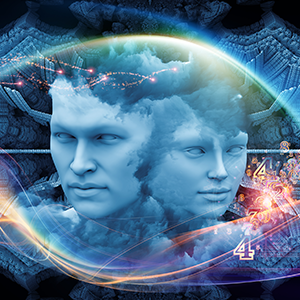 Connect with the Arcturian Emissaries of Light to ask questions and receive messages. Receive the healing energy of the Arcturian Emissaries of Light. 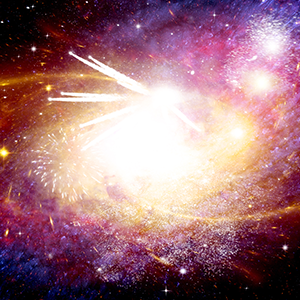 Learn to run the star light energy flush to clear your body and energy systems. 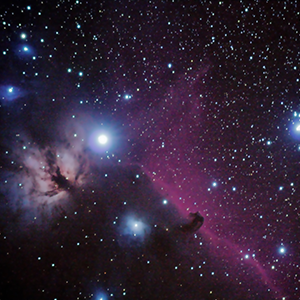 Experience a star connection so you can beam the light of the stars even more. 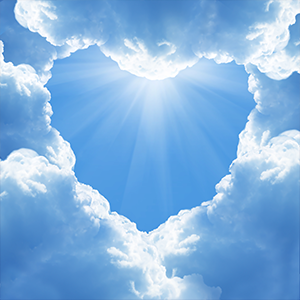 Receive an energetic healing for love, peace, harmony and joy. 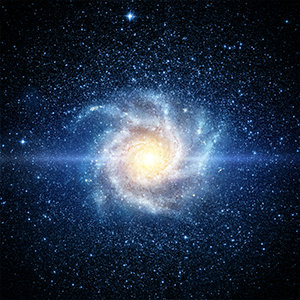 Connect with the Orion Elders of the Brotherhood of Light to ask questions and receive messages. Receive the healing energy of the Orion Elders of the Brotherhood of Light. Activate your life to be in infinite flow. Be connected to an infinite source of energy. Receive a transmission for infinite ease. 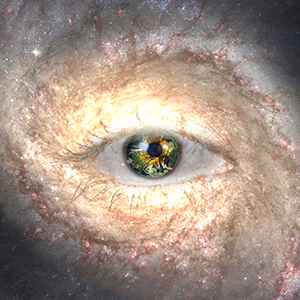 Connect with the Andromedan Intergalactic Beings of Light to ask questions and receive messages. Receive the healing energy of the Andromedan Intergalactic Beings of Light. Receive an activation of sacred geometry energy for transcendence, connection and manifestation. Receive a powerful cube transmission to enhance your grounding. 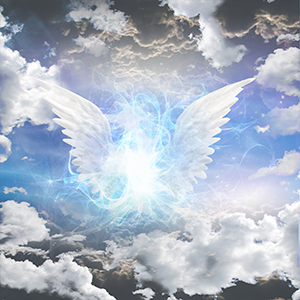 Connect with the Sirian Archangelic League of Light to ask questions and receive messages. 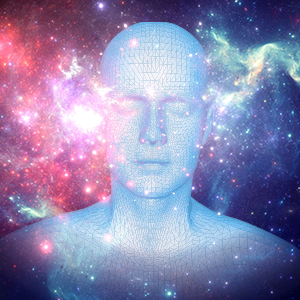 Receive the healing energy of the Sirian Intergalactic Beings of Light. Eliminate resistance to light and life. Be downloaded with infinite bliss. Clear illness and disease from your body. 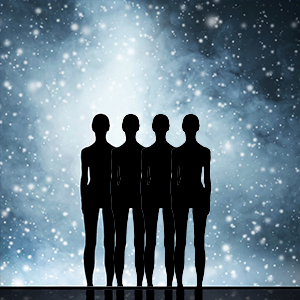 Connect with the Pleiadian emissaries of light to ask questions and receive messages. 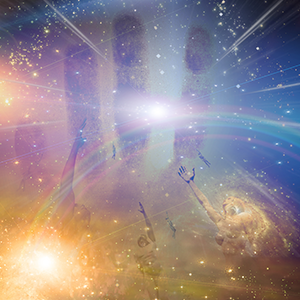 Receive the healing energy of the Pleiadian emissaries of light. Connect with an infinite source of energy. Learn how to clear blocks to being infinitely blissful in every moment and to create your life from bliss. 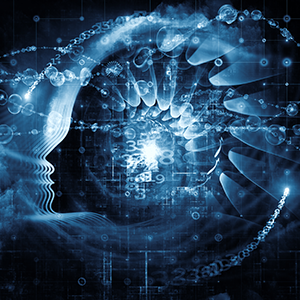 Integrate all of your energy and spiritual gifts from all your lifetimes (past, present and future). 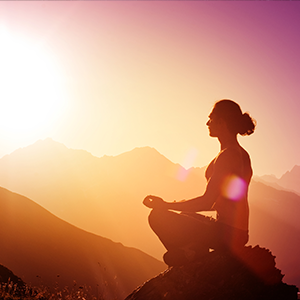 Increase your personal power and experience more peace in your body. Learn how to live limitlessly. 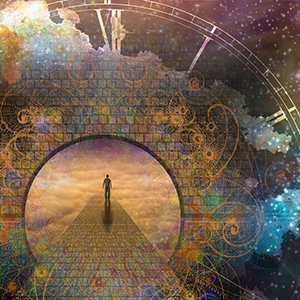 Learn how to play with changing time and space and step into the space and power of infinite being. 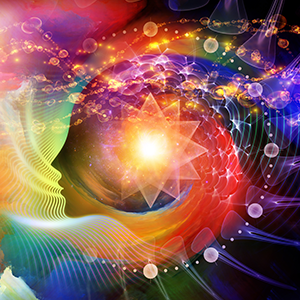 Receive and experience higher dimensional healing frequencies. 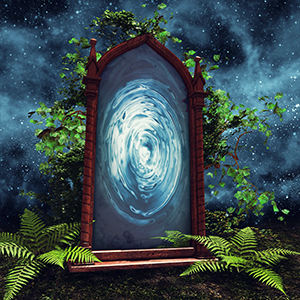 Learn how to run higher dimensional energies for healing and connect with higher dimensional beings who guide Earth’s evolution. 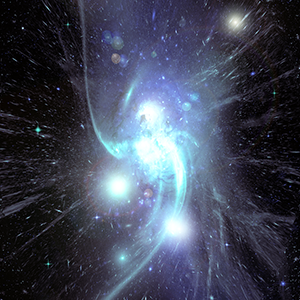 Learn how to go deep into the quantum space for journeying and healing. Learn to access a deep meditative state in 2 minutes or less (even if you think you can’t meditate). 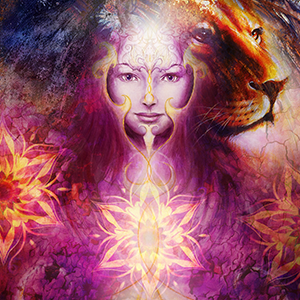 Learn to receive healing from the Ascended Masters and Your Spirit Guides. Learn where you came from. 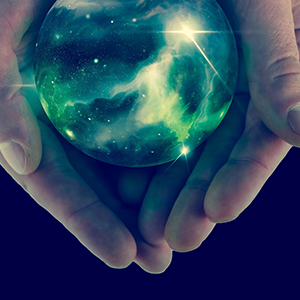 Receive guidance from masters on your home planet and connect with your home planet’s energies. Ascend into 5th dimensional living. 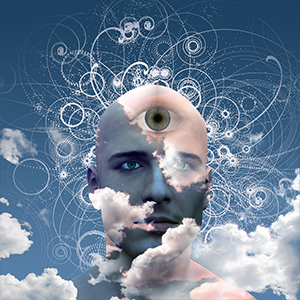 Activate your Christ Consciousness/Oneness Consciousness and activate your self mastery. 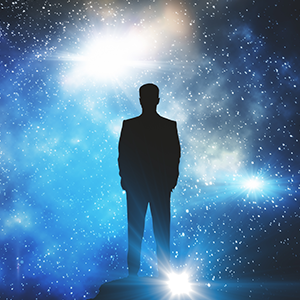 Learn how to get the most from the Star Seed Activations and how to use the energies you are attuned to in them. Learn to use the RICH Tool for clearing limiting beliefs and stuck emotions. Learn to use the RACE Tool for creating and manifesting what you desire in and as your life. 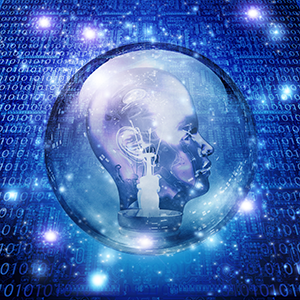 Learn to use the REALITY RESET Tool to reset all of reality.